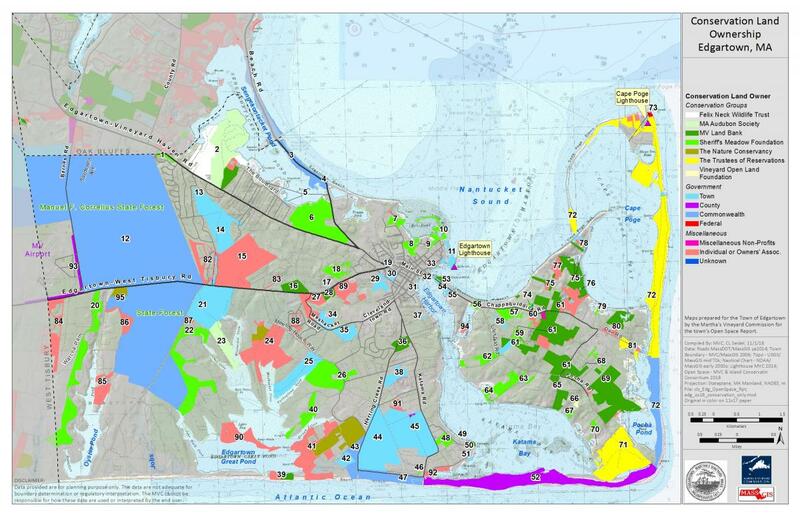 The MVC staff are a planning resource for the Town of Edgartown, MA. Our staff of planners, scientists, and cartographers provide technical assistance and guidance on various projects at the Town's request. In addition, we also submit grant applications on behalf of the town. Read on to learn of our latest joint efforts. The MVC has an extensive program of pond water quality monitoring across the Island. 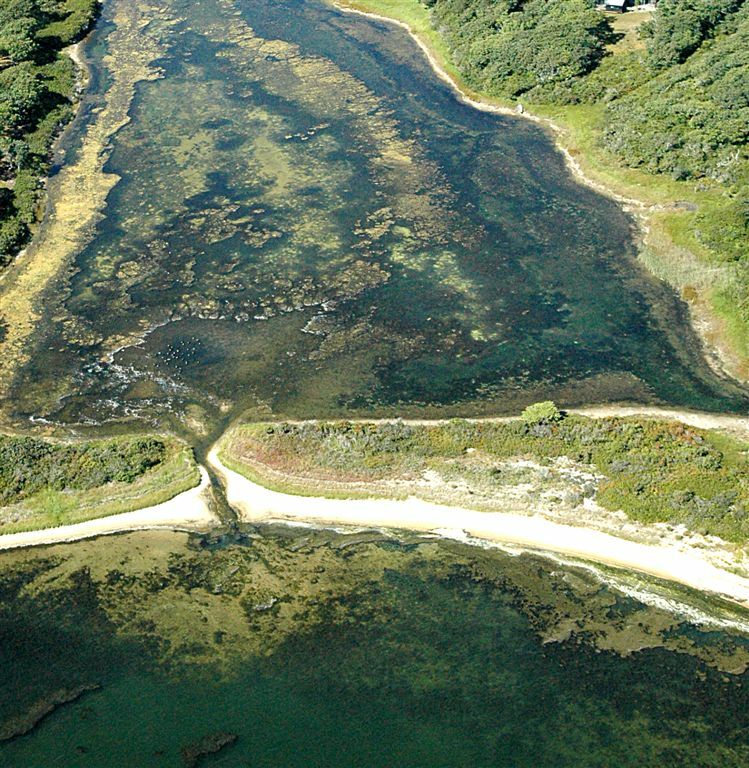 Since 2015, the Edgartown ponds have been sampled. This past summer, Cape Poge, Katama Bay, and Tisbury Great Pond underwent weekly sampling July thru September. Samples are tested for: temperature, salinity, conductivity, pH, dissolved oxygen, nitrogen, phosphorus, chlorophyll. These data are beneficial to determining the nitrogen loading limit of the ponds – an indicator of pond health. See our Ponds & Watersheds page for more details and visit our Coastal Pond News for relevant articles about water quality initiatives. For specific questions, contact our Water Resource Planner, Sheri Caseau. 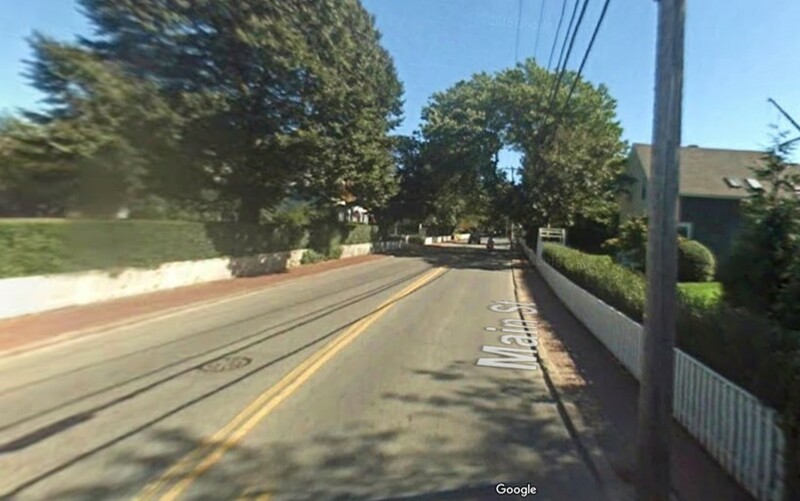 Edgartown officials are examining options to improve safety for motorists and especially bicyclists and pedestrians on Main Street between its intersections with West Tisbury Road and with Pease's Point Way. Tabbed "Middle" Main (between Upper Main and the one-way portion of Main), the right-of-way for this short segment narrows significantly, resulting in narrower travel lanes with little to no shoulders, termination of the roadside shared use path (SUP) and no separation between the sidewalks and curb. MVC staff provided the Town information on state and national standards for setting speed limits, shared use of roadways and sidewalks, and signage and pavement markings. Please contact Senior Planner, Bill Veno, for more info. The MVC is assisting Edgartown's Conservation Commission with their Open Space and Recreation Plan (OSRP). An OSRP is a community assessment of its natural resources and recreational spaces and the roles they do or could play in shaping the character of the community. By articulating the existing or potential value of these resources, a community can better identify measures to protect or enhance those resources. A community with an OSRP adopted within the past 5 years becomes eligible for various grant programs administered by the Executive Office of Energy & Environmental Affairs. The Conservation Commission last assessed the town's open space and recreation in 2000, with an update through the Community Development Plan in 2004. For more information, contact the Conservation Commission's Conservation Agent, Jane Varkonda, or the MVC's Senior Planner, Bill Veno for more details.